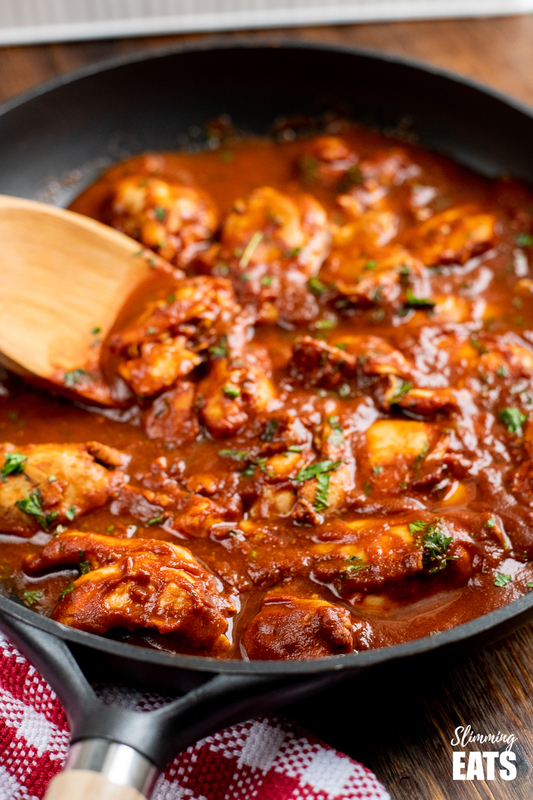 Delicious Rich Diet Coke Chicken – a popular dish that the whole family will dig in and enjoy!! Many many years ago, long before I ever joined Slimming World. 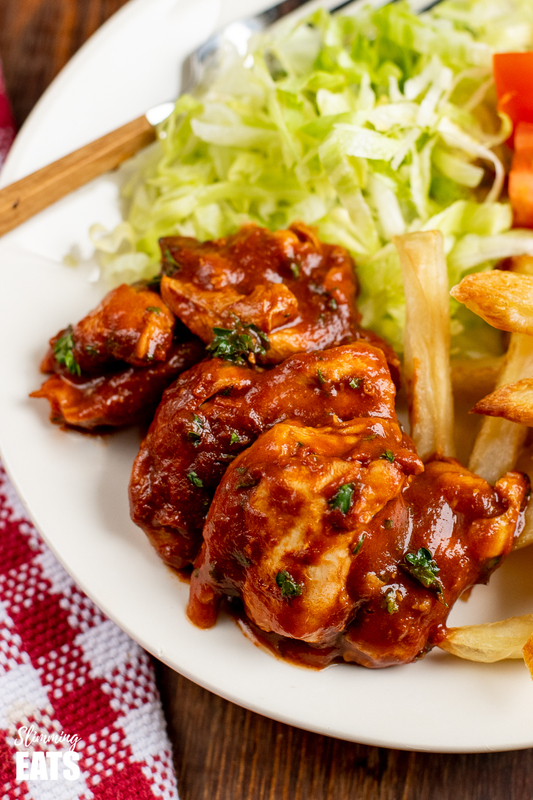 I would regularly make this sweet tangy Diet Coke chicken. It was a popular dish when I was following the Weight Watchers plan. The original recipe uses ketchup or sometimes even soy sauce. 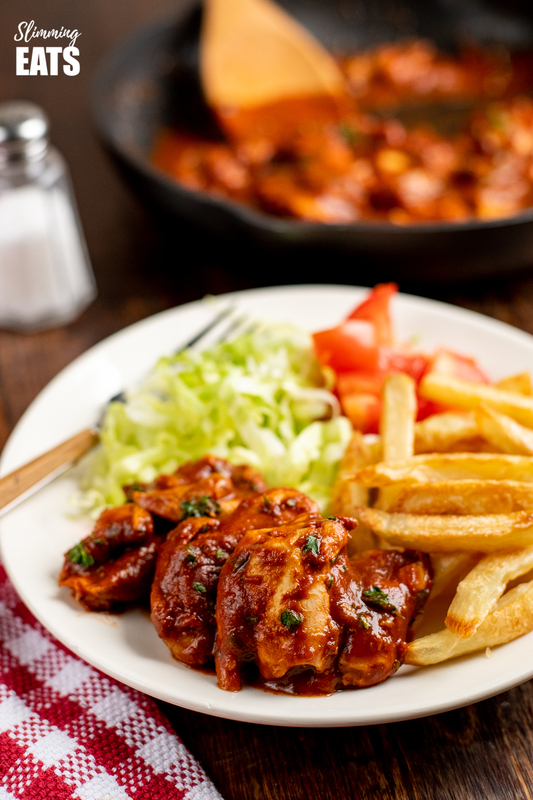 But is loved by many because of the tender braised pieces of chicken you get from that delicious sauce. 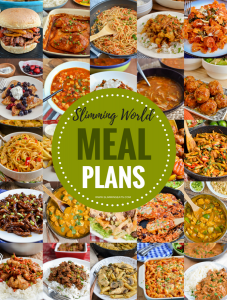 So when I joined Slimming World back in 2009, I just had to adapt the recipe, to reduce the syns as much as possible and make this yummy dish SYN FREE. The easiest switch was substituting ketchup for tomato paste. I recommend tomato paste (or puree as it’s known in the UK), rather than passata because otherwise, you will end up with a sauce that doesn’t reduce down as well into the lovely thick sauce you see here. But what if you like to avoid items that contain aspartame? Many do nowadays and most diet drinks, unfortunately, do have that as an ingredient. So if you would rather use regular cola for this popular recipe, don’t be scared to make the switch. 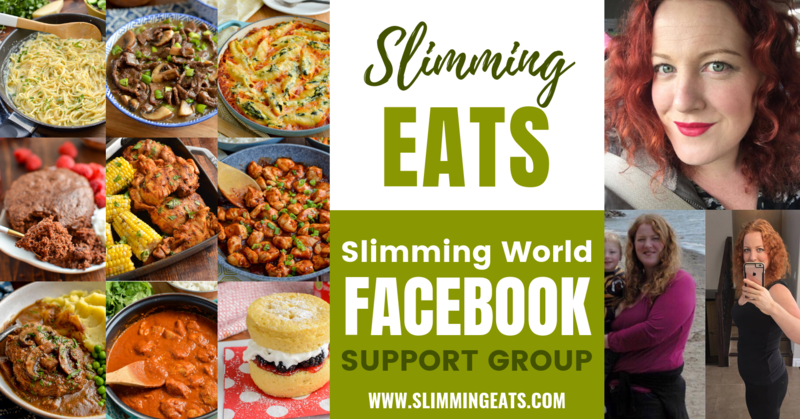 A can of regular cola is only approx 7 syns for a can (varies depending on which brand you use), so once divided up into a recipe that serves 4 people, that is no more than 2 syns per person, which is hardly anything. Chicken thighs are definitely my preferred cut of chicken I like to use in this Diet Coke Chicken recipes because then stay nice and tender in this method of cooking the chicken. 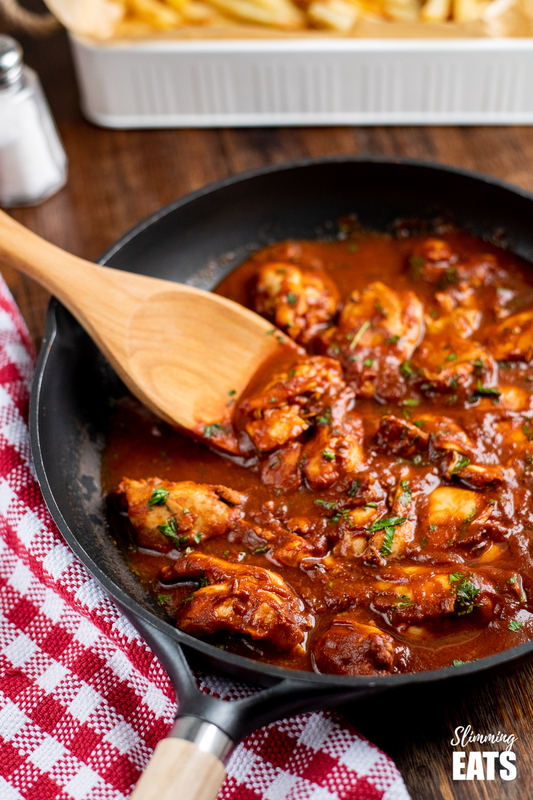 By all means use chicken breast (or even pork), if that’s what you prefer, but just bear in mind the best results will be with chicken thigh as recommend for this recipe. This recipe also works well with some pork shoulder (any visible fat removed) in a slow cooker for a pulled pork recipe. I recommend adding in some smoked paprika for that smokey flavour. 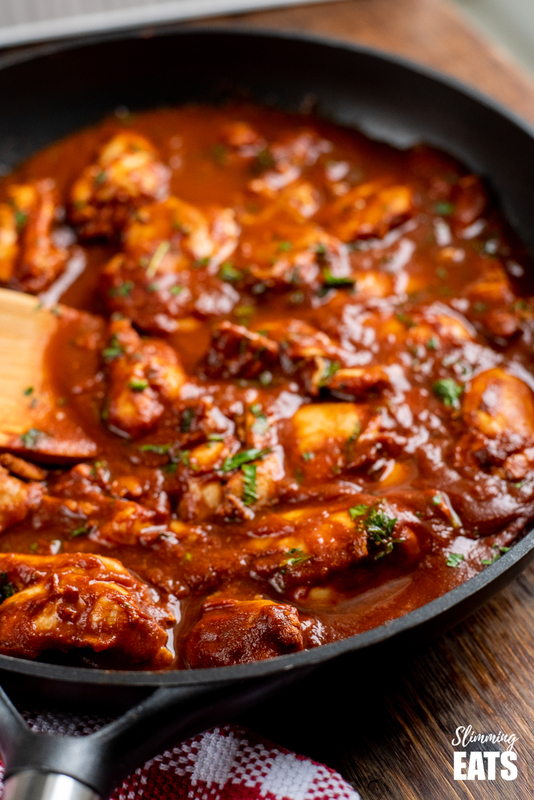 As you are not doing the reducing down method as on the stove, If you want the sauce really thick, you can take out the pork, shred it with two forks and then add the sauce to a saucepan to reduce down to thicken. How can I add a 1/3 speed foods to this Diet Coke Chicken? Because we love this with my Perfect Syn Free Chips, I tend to go for a mixed salad the majority of the time as my speed foods. It’s nice and quick and pairs well with the sweet tangy sauce. But stir-fried veggies is also a great option or even some roasted vegetables, like peppers and onion. If you would rather serve this with some rice, you could also go for this Roasted Cauliflower Rice or Egg Fried Cauliflower Rice instead for a speed packed alternative. What Kitchen Items do I need to make this Diet Coke Chicken? 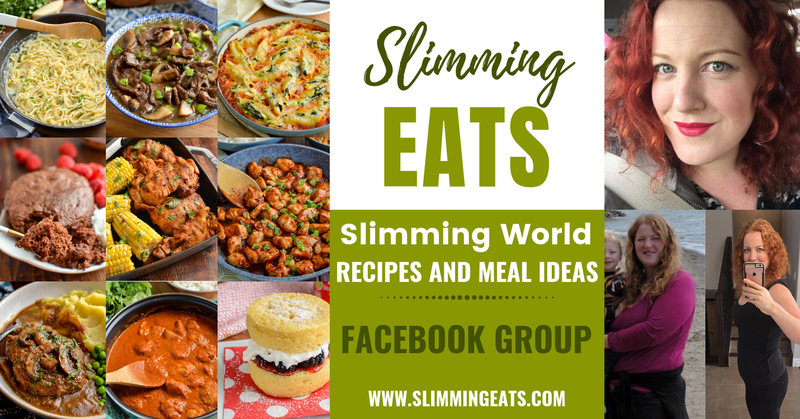 You can also subscribe to Slimming Eats to keep up to date with all new recipes. 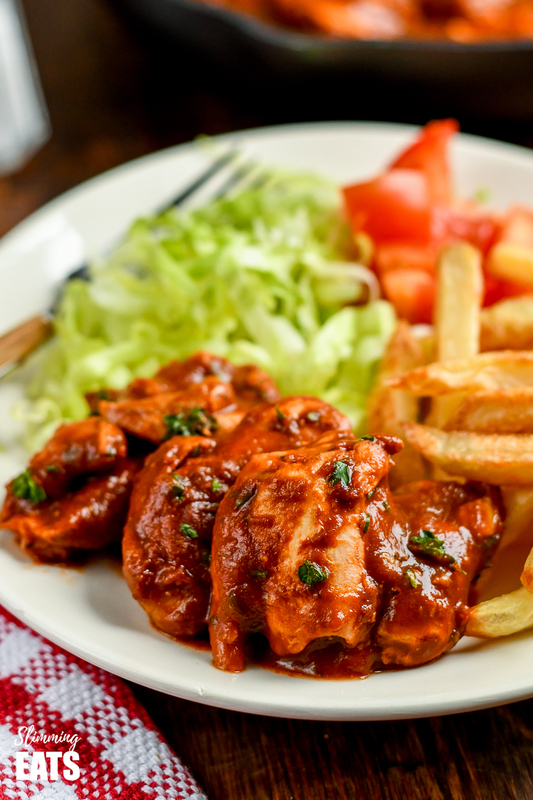 Delicious Rich Diet Coke Chicken - a popular dish that the whole family will dig in and enjoy!! Add the coke, tomato paste, balsamic vinegar, garlic powder and chicken broth to a deep frying pan and whisk to combine. Place in the chicken thighs. Sprinkle with freshly chopped Italian parsley. 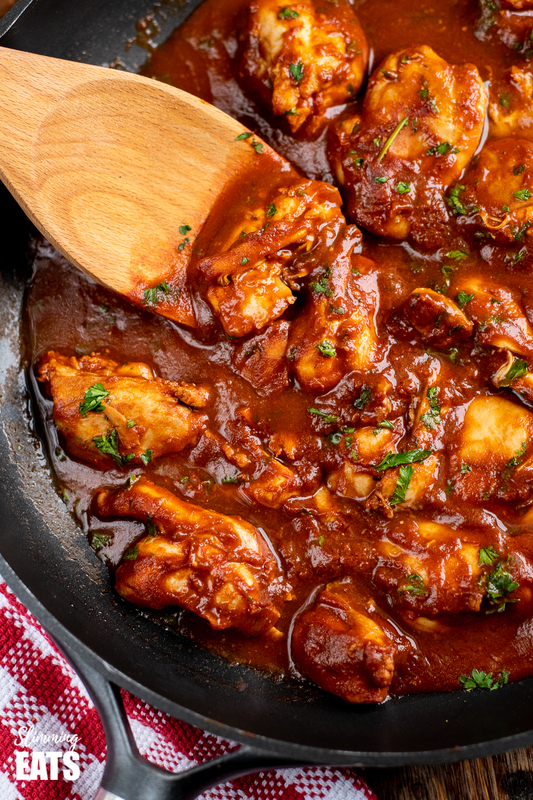 Add sauce to a pan and bubble on a middle heat to reduce down to desired thickness and then pour over the chicken. Thanks for this website, there’s so many gorgeous ideas! About this recipe, do you use brand name Coca Cola or the cheapy stuff? I just tried to make it now and the sauce didn’t seen to be going sticky. It’s in the oven now, so hopefully it will be fine! tried this and loved it! only had it as a snack incase no one liked it but i loved it! will have it with SW chips next time and am deffo gonna stick em on a barbie! just had diet coke chicken with basmati rice mixed with mixed veg. followed by skinny trifle. delicious. dont feel like im on a diet ! 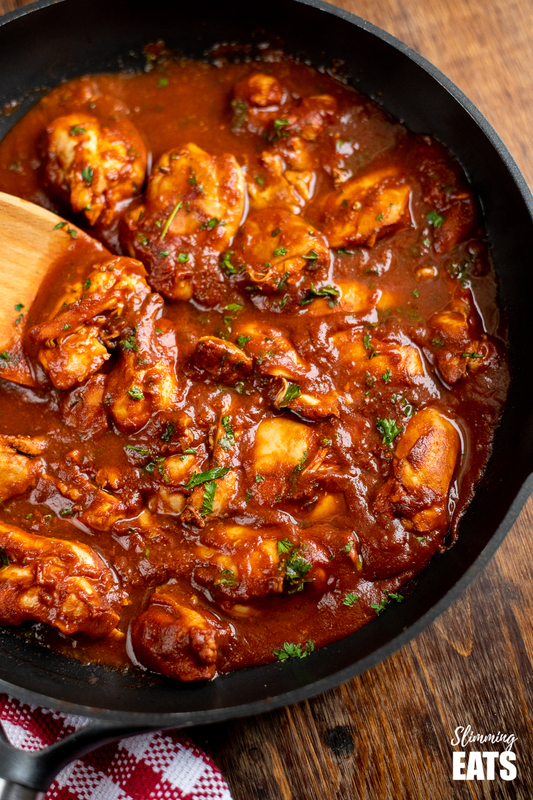 I love diet coke chicken and I am making it tonight but I use tomato sauce instead of tomato passata and a cup of South African chutney as well. Yummy! I like this with Jamaican rice, the sweetness of the chicken with the spicey rice is sooo good. I took some diet coke chicken (I used asda own brand diet coke) to group a few weeks ago and everyone loved it. Absolutely gorgeous! Very weird though, it was watery for ages and then suddenly just reduced! Lovely sweet BBQ sauce. Diet Irn Bru works as well instead of cola – tastes a bit like Sweet n Sour! I made this tonight, but used regular coca cola, as like you, I avoid stuff with aspartame and like you say it isn’t many syns when divided up. I served it with salad and syn free chips and everyone loved it. Thank you so much. I will definitely make this again. This recipe even made my husband a believer! First tasted it in the UK on vacation… stayed with my husband’s family in Hadleigh and they are SW members, so they introduced us to it all. So glad I took the plunge and joined online here in GA.
Great recipe with delicious flavours, will be making again, thanks xxxx. Can you freeze left overs of the Diet Coke chicken ? I really liked it but made too much .. soI’m having it for lunch as well today. Just trying diet coke chicken now used caffeine free coke I avoid caffeine will let you know how it turns out. I made this tonight with lean pork. Oh my goodness it was amazing. Served it with lime rice. Sorry no photo as it didn’t last long enough! I made this earlier in the week and the whole family loved it! Added a bag of fresh spinach 5 minutes before serving for some greens. Served with quinoa, spiced up with some cinnamon and curry spices. 5 stars! Thank you !